Our mission is to provide innovative and technologically based training and technical assistance (services) to law enforcement agencies and communities, meeting their ever changing needs as we move forward in the 21st century. This includes offering quality law enforcement training online. Our current offerings are listed below. The new release of the Supervising Crime Scene Investigators web-based class is now available. 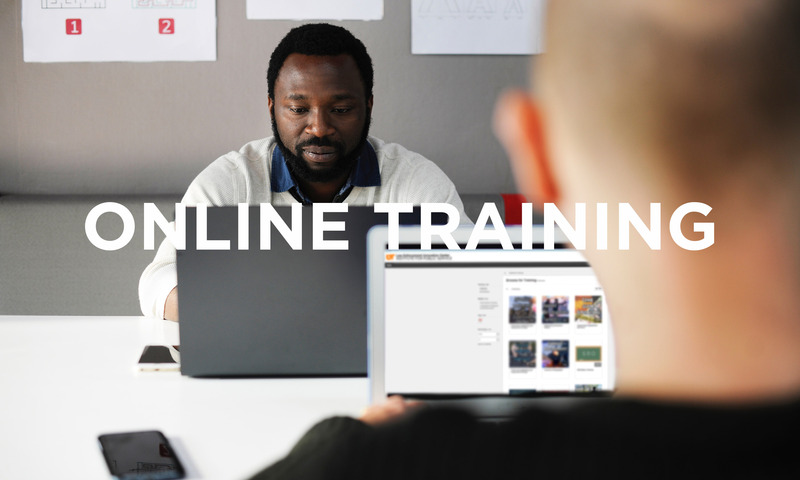 This web-based class is POST certified 5 hours and is a great training resource for supervisors or potential supervisors who would like to learn more about crime scene investigation. The course fee is $50.00. You can complete this course at your own pace and come and go from the course as you wish. There are five modules to complete, and an assessment at the end or the course. The National Clearinghouse for Science, Technology and the Law at Stetson University College of Law and The Law Enforcement Innovation Center (LEIC) at the University of Tennessee’s Institute for Public Service have launched an innovative online course “Locating, Evaluating and Selecting Expert Witnesses”. The course has been approved for 3.5 General CLE credits and .5 CLE Ethics credits. CE credits for law enforcement professionals and forensic science board certifying specialties are pending. The course uses an engaging type of CLE/CE which uses video clips in addition to lecture and PowerPoint. The course also demonstrates how the NCSTL database, which has over one million visitors from over 170 countries, may be used for research in scientific evidence. NCSTL and LEIC have both been recipients of the prestigious August Vollmer Excellence in Forensic Science Award for Innovation in Forensic Technology (2010 and 2007 respectively) from the International Association of Chiefs of Police. Our two organizations have collectively trained over 43,500 lawyers, judges, law enforcement professionals, and forensic scientists. NCSTL is housed at Stetson University College of Law in Tampa Bay, Florida. Stetson’s commitment to excellence in trial advocacy is unmatched. It has been ranked as the nation’s top law school for trial advocacy seventeen times and has won 248 national and international advocacy competitions. The Course Leader, Professor Carol Henderson, is the founding director of the NCSTL and a Professor of Law at Stetson. Recognized as an international authority on forensic science and law, Professor Henderson has presented more than 275 lectures and workshops worldwide on scientific evidence and courtroom testimony. She has more than sixty publications on law and forensic science. Professor Henderson served as the president of the American Academy of Forensic Sciences (2008-2009) and presently co-chairs the Life & Physical Sciences Division of the ABA’s Science & Technology Law Section. This course has been approved for 3.5 General CLE credits and .5 CLE Ethics credits. Also approved for Tennessee Commission CLE 2.5 General Credits and .5 Dual Ethics Credit. CE and POST credits for law enforcement professionals and forensic science board certifying specialties are pending.